The Secondary English Language Support Department Blog: Where's Wally? 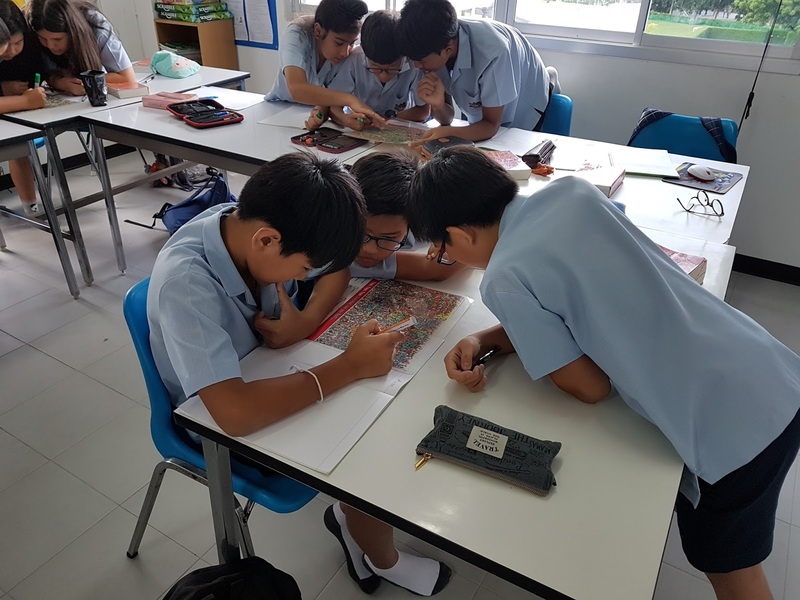 After watching and making question tags to Four Rooms (which they have to finish for homework) everyone took part in finding out new vocabulary using the Where's Wally laminated cards. Well done to the winning team.